Strands of Matt McGrory’s long surfy hair droop into his eyeline, the rest of it airborne as he streams around the training paddock. In his wake are Stephen Coniglio, Tim Taranto and Matt de Boer. A wider frame would show the entire Greater Western Sydney Giants squad in his dust – minus just four injured front-liners. Safe to say the Canberra teenager’s introduction to the AFL “wasn’t bad”. 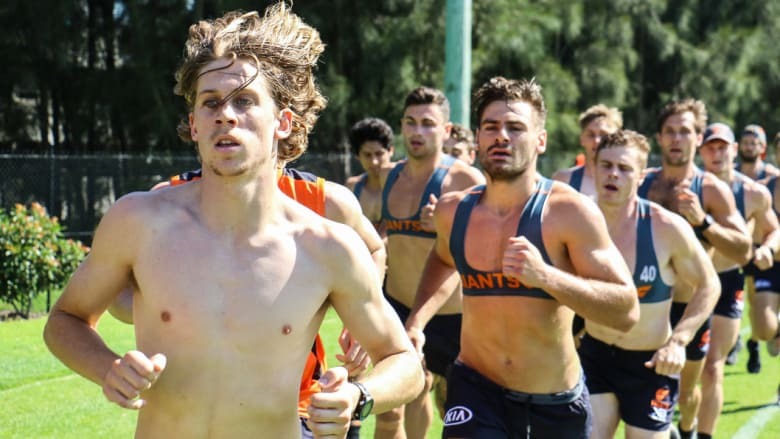 A relative unknown to those outside the inner sanctums of the Giants and Gungahlin Jets, the Allies squad member crossed the finish line in GWS’ two kilometre time trial before anyone else in the searing Western Sydney heat. 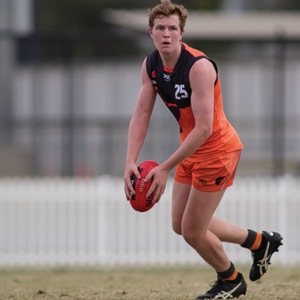 The 17-year-old is spending a small portion of the pre-season with the Giants as he sets his sights on the AFL draft at season’s end. It’s so cool. They’re very elite, very quick and clean with their hands. It’s great to get the opportunity to do it,” McGrory said. McGrory may have caught a lucky break when a minor calf complaint forced frontrunner Adam Tomlinson out of the time trial on the final lap – but the former state athletics champion may well have mown him down anyway. “I used to be a cross country runner when I was younger,” McGrory said. 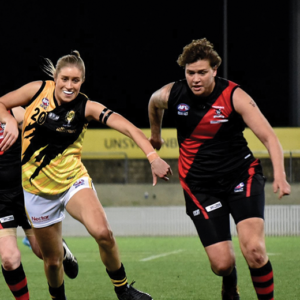 Gungahlin will be counting their lucky stars if McGrory dons the blue, black and white this season – he expects to spend most of the season in the Giants system. 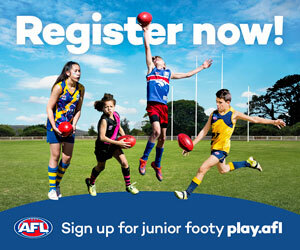 “I didn’t play footy until about under 14s,” McGrory said. 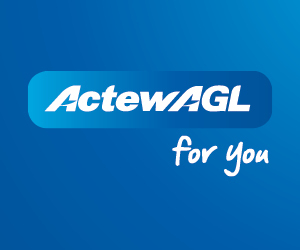 “I used to be a soccer boy and all of my mates were playing footy for the Gungahlin Jets so I moved over and started playing with them. They’ve given me all the opportunities I’ve got. It was definitely, a very good choice. “I played all five academy games and just played NEAFL [with GWS] for the rest of , I got nine games in before I broke my nose. That’s pretty good for an underager. Not many get to do that. “[This year] I’ll play the five academy games, I think I’m rolling through wing and centre again. Then I will hopefully play all the Allies games. Once those nine games are done, I’ll go back into the NEAFL and play that for the rest of the year.